The most expensive thing my parents have is their children. Schooling of Russian children for free, but every year the school collected additional funds for needs that are not paid by the state. The issue of protection of children in the Russian schools has become over the last 10 years is not just relevant, but vital. The child spends in the classroom 5-6 hours minimum, plus a few hours a week on extra-curricular activities and clubs. Why not pay the school? 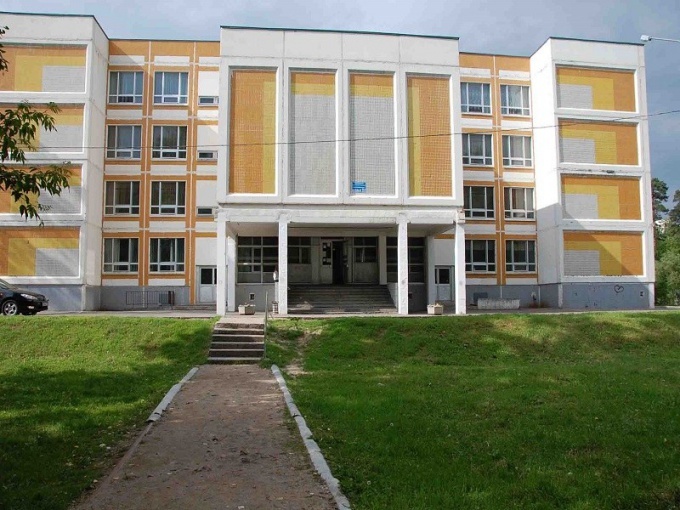 Building a modern Russian schools is huge, and the number of visitors, together with students, parents and teachers, can be more than 1,000 people daily. Even the school administration cannot provide the necessary level of safety of children. The post a day guard in staffing Russian schools are not provided, the state allocates money only for payment of night watchmen. Guards and watchmen are paid for by the school administration for additional funds. As it turns out, schools have every right, enshrined in the Federal Law on education. Of course, schools collect money from parents than displease mom and dad. Seriously think about this issue, you can bring the case to court, because paying parents do not have. Lawyers definitely talking about it, but is it worth it? After all, the money that is collected the teacher, go to the wage the man who's protecting your child. Even the mere presence in the lobby of the school a man in uniform can enhance the safety of children is several orders of magnitude. If the school has CCTV and turnstiles, the chance of getting reduced to almost zero. Safety schools by Private Security companies. They work on a commercial basis under contracts with agencies. Their responsibilities include checking the school passes and passports of the parents, and they are obliged to record data of visitors during the day. They have no obligation to monitor the things children and order in the building was the responsibility of other employees. For payment of guards parents rent from 600 rubles to 150 rubles per month, i.e. 1800 per year. The amounts depend on the number of guards and work time, it can be around the clock or only during daytime. Everything depends on the wishes of the parents and possibilities of the school administration. Parents who pay for protection, as a rule, dissatisfied with the "neplatilschikami". This creates the ground for conflicts. So it is worth considering whether such experiences due to the small amount of money that will go to your own child.